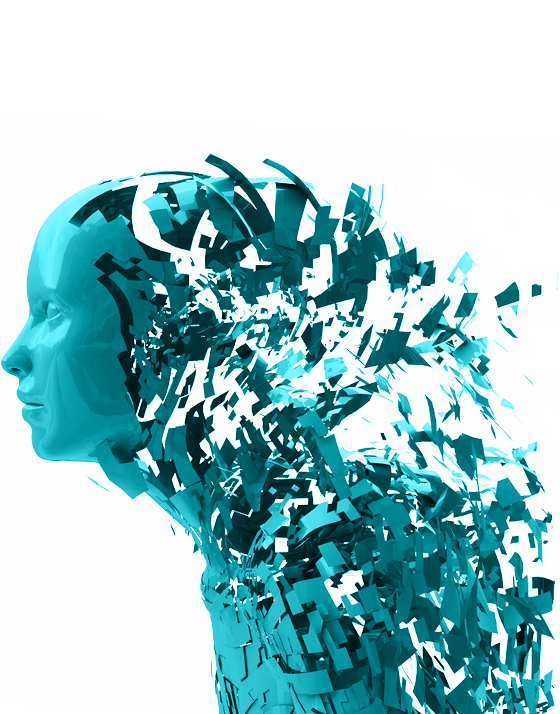 When avatars are no longer just pixels, they rise up to be virtual humans. We believe virtual humans have a higher calling. 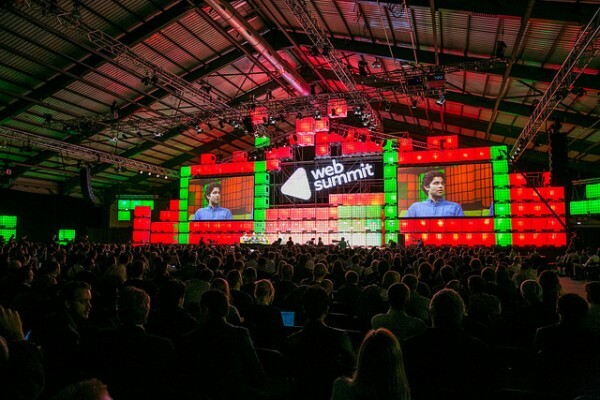 Our applications enable virtual humans to fulfill their ambitions of helping people. We also conduct and collaborate avatar based research that helps us better understand people and virtual humans. 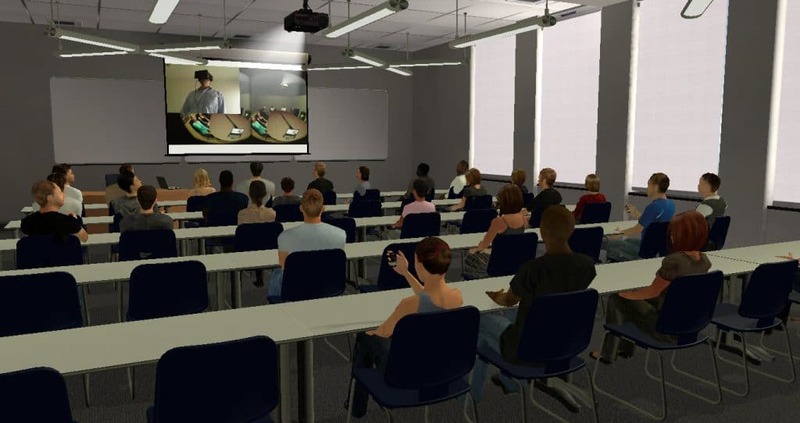 Training public speaking skills in Virtual Reality. 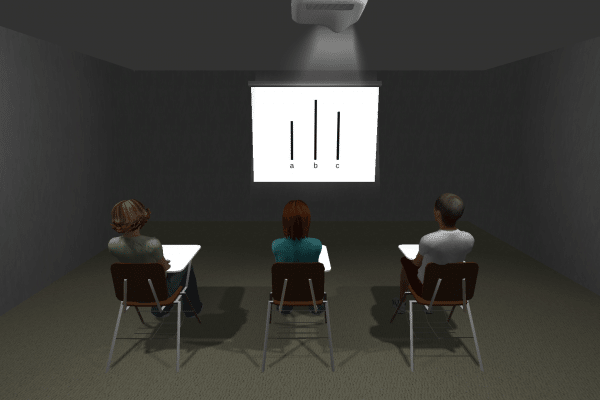 Virtual Orator provides an audience for every training need. Virtual Orator is designed for businesses, education, and for individuals interested in improving their public speaking skills. 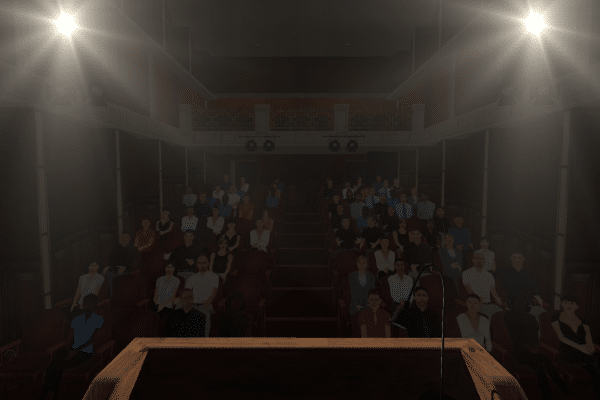 Its a serious VR application that provides an audience for public speaking training in non-threatening realities. Virtual Orator was created using our virtual humans. Find out more about Virtual Orator here. We’ve been training our Virtual Humans to work as confederates. Our Virtual Confederates product line designed specifically for the research community helps address many of the difficulties in using confederates. Virtual Confederates can also leverage the power and flexibility of virtual reality to make possible studies that could not realistically be done before. The Trier Social Stress Test (TSST) is a classic and standard experimental setup for the induction of stress. Our virtual Asch application uses Virtual Confederates, ensuring sincere answers and eliminating the need for multiple human confederates.